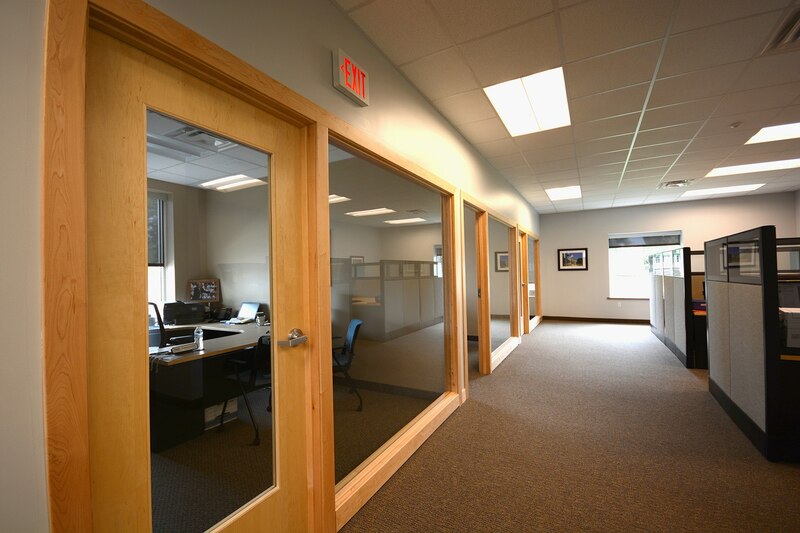 When we first met with Option 1 Credit Union, they had yet to choose specific locations but had a timeframe mandate to turn over a new Lansing Headquarters and two new branch locations in under six months. What happened? We delivered a beautiful new headquarters in Meridian Township and two new branch locations, one in Eastwood Towne Center and the other in south Lansing. 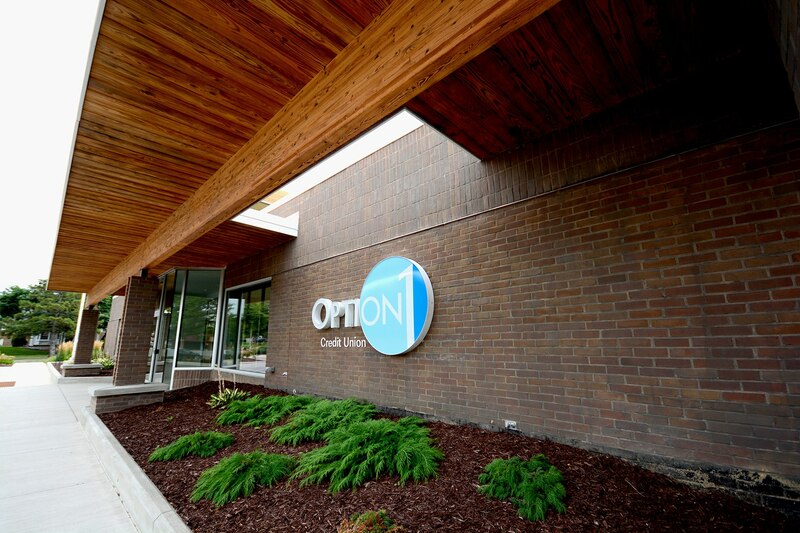 When we first met with Option 1 Credit Union, they had a mandate to create a new Lansing headquarters and two new branches in less than six months. The problem: They had yet to choose specific locations. But we delivered a beautiful new headquarters in Meridian Township and two new branch locations, one in Eastwood Towne Center and one in south Lansing, while working under tight deadlines.